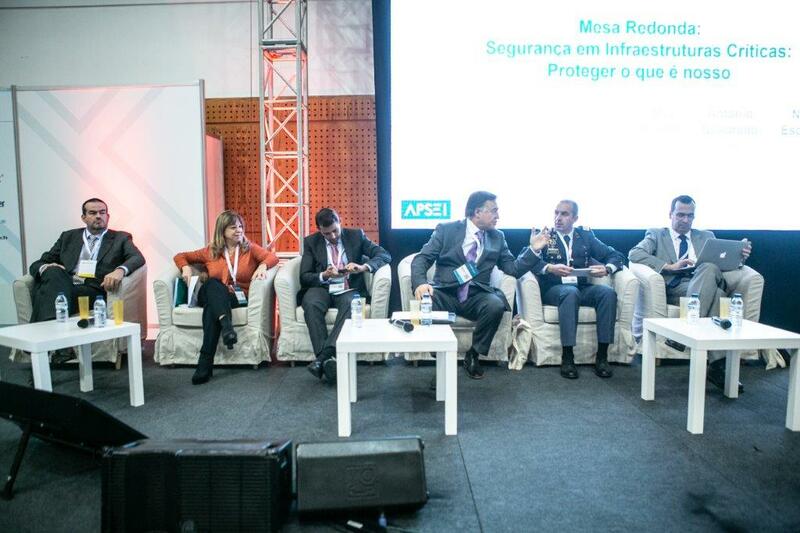 Luís Nunes, director of NYB Comunicação e Marketing, will be on the last day of the Protege 2018 Conference, organized by APSEI, with an intervention on “Communication in crisis situations”, integrating the panel on “Security in Critical Infrastructures: protecting what it’s ours”. Carlos Matos Carvalho, from INOV Inesc, will be the moderator of this panel held at 11:45 am in the APSEI Auditorium will also have interventions on “Critical Infrastructures” (Isabel Pais, ANPC and João Pestana, SSI), “Softargets” (António Quadrado, GIOE of GNR) and “The perspective of cybersecurity” (Nelson Escravana, INOV). 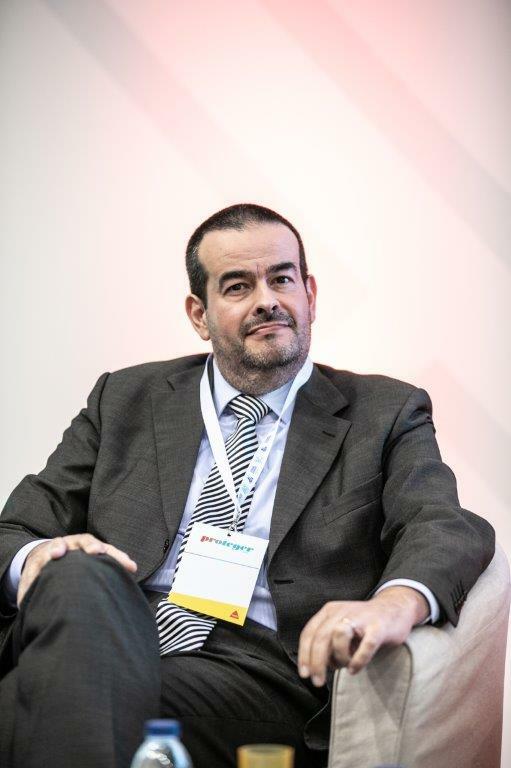 The last day of the Proteger2018 opens with a solemn session with the presence of the Secretary of State for Civil Protection, José Artur Neves, representing the Minister of Internal Administration.